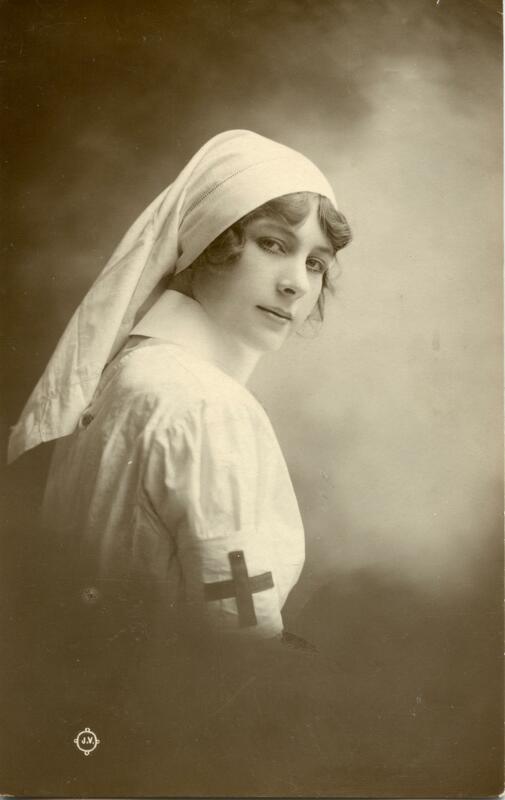 This real photo postcard, published by Valentine and Sons of Dundee, is beautifully composed and of very high quality, but unfortunately there is no clue as to the nurse’s identity. 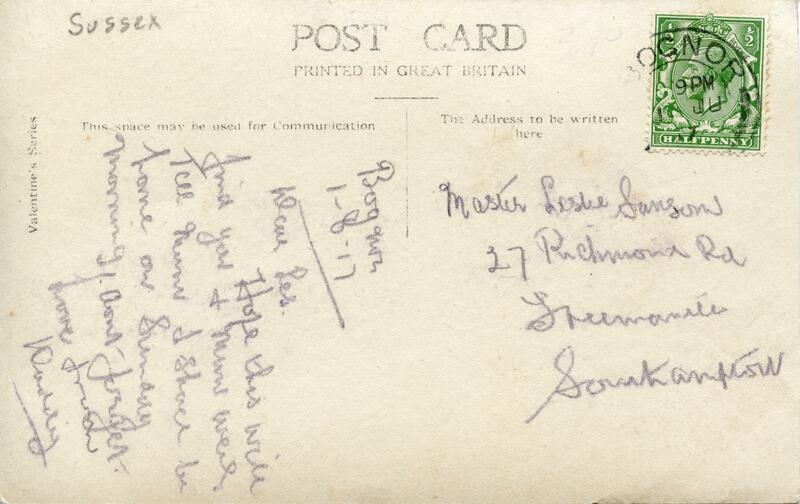 The back of the postcard contains a message from a father to his son dated August 1, 1917. It also shows that the card is part of the “Valentine’s Series” and so I’m hoping that some day I may find more information on this specific card. If you have information that might help me identify this nurse please contact me or leave a comment below. Thank you. 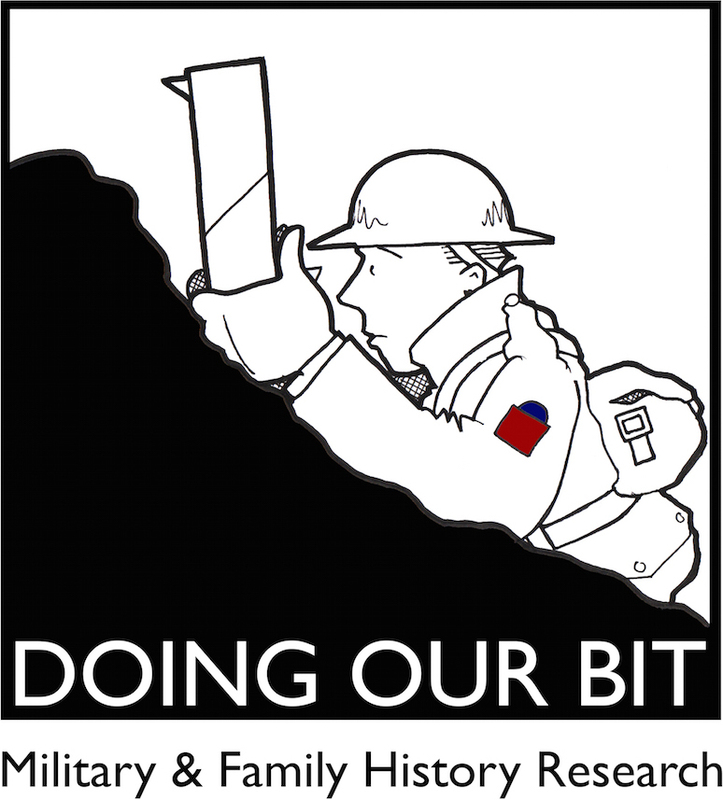 If you know of other websites that would be of interest to First World War researchers please let me know. Categories: Nurses, Photographs, Who Goes There? Tagged as: Photograph, Red Cross Nurse, Valentine and Sons, Who Goes There? Thanks, I think so too! Categories Select Category 100 Years Ago Today Ancestry Archive Bristol & the War Cadets Canadian Letters & Images Project CBC Radio CEF Soldier Service Files Christmas at the Front Correspondence Crowdsourcing CWGC Dataset Doing Their Bit Event Fairfield in the First World War family history Flickr Guest Articles Illustration In Flanders Fields Museum Interviews Library and Archives Canada Lives of the First World War Map Memoir Military & Family History Research Munitions Nurses On This Day Operation War Diary Other Photographs Poetry Regimental Histories Remembrance Researching Review Royal BC Museum Royal Newfoundland Regiment Second World War Soldier-related Posts Albert Phillip Gower-Rees Alexander MacNaughton Alva Burton Chapman Arthur Balfour Colville Bayard William Robertson Benjamin Dowell Skelton Charles Frederick Grant Charles Herbert Peck Cyril Norman Edward Henry Dobson Edward Westley Jackson Eustace R Shearman Francis Robert Burdett Garrard Frank M Dunn Frank Webb Frank Willey Frederick Charles Rodgman George Geoffrey May George McKenzie Gerald Gordon Bell Guy Edmund Smith Harry Bassett Harry Kirby Burnett Henry Harry Skelton Herbert Clifford James Atkinson-Jowett James Liddell John Denholm John Fleming John Geddes John Keith Bousfield John Reid Cunningham John William McKinley Garside Joseph Howe Joseph Labreche Josiah Cleator Matthew Liddell Matthew Lynn Percy Fisher Rene Palmer Richard H.W. Clowes Robert Edward Andrew MacBeth Rupert Henry Vaughan Thomas Albert Narraway Thomas Bramah Diplock Thomas Harold Chapman Thomas Shearman Tully Weaver Estee Valentine Hitchcock Wilfred Harrison William Brown Scott William Harrison Liddell William Homer Grunewald William Lea Cook The British Colonist Online Transcribe Trench Newspapers Twitter Video Vimy War Diaries Website Update Western Front Association WFA-PCB Who Goes There?